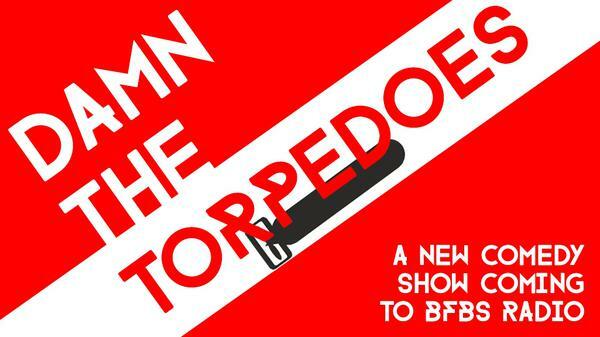 I am one of the script editors of Damn The Torpedoes!, a military-based sketch show broadcasting on British Forces Broadcasting Service Radio and stars Alex Lowe, Alex Perkins, Debbie Arnold, Duncan Wisbey, Enn Reitel, Lewis Macleod, Rachel Esposti, Stephen Hope-Wynne and Suzanne Bonetti. 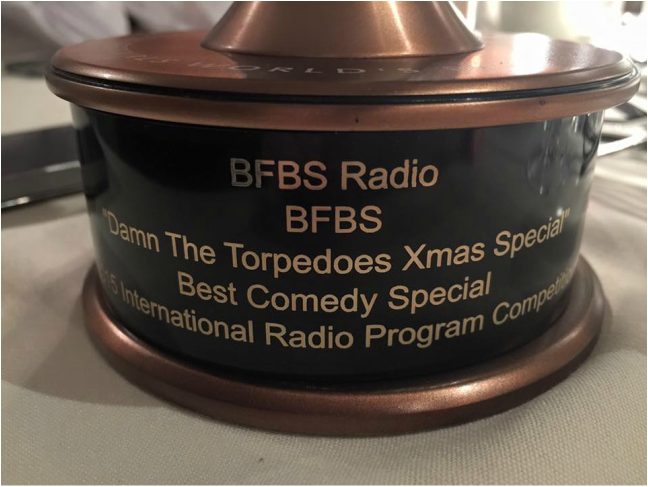 Every episode is available below including Who Dares Grins: The Best of Damn The Torpedoes and the 2015 live Christmas Special, which won the New York Festival's World's Best Radio Program[me]s 'Best Comedy Special' Bronze Awards in 2017 and 2015 respectively, as you can see from the pic below. 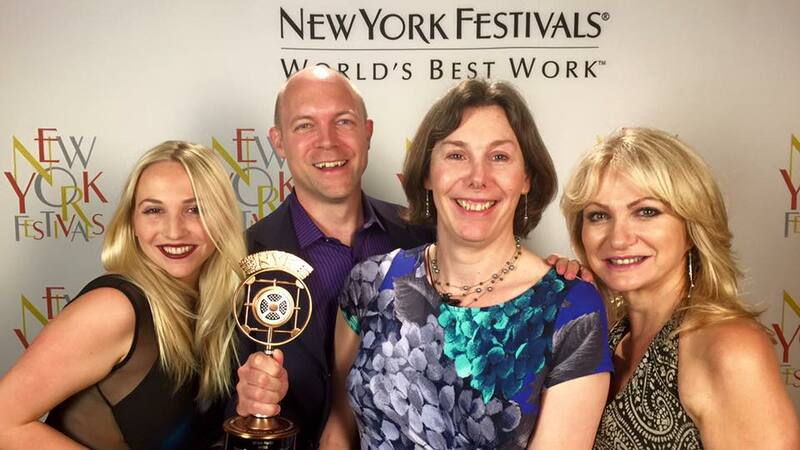 That I am not in.